Please scroll down to see all upcoming events. An informal gathering for MPA members and invited guests to meet in the pub, share a drink or two and make friends. 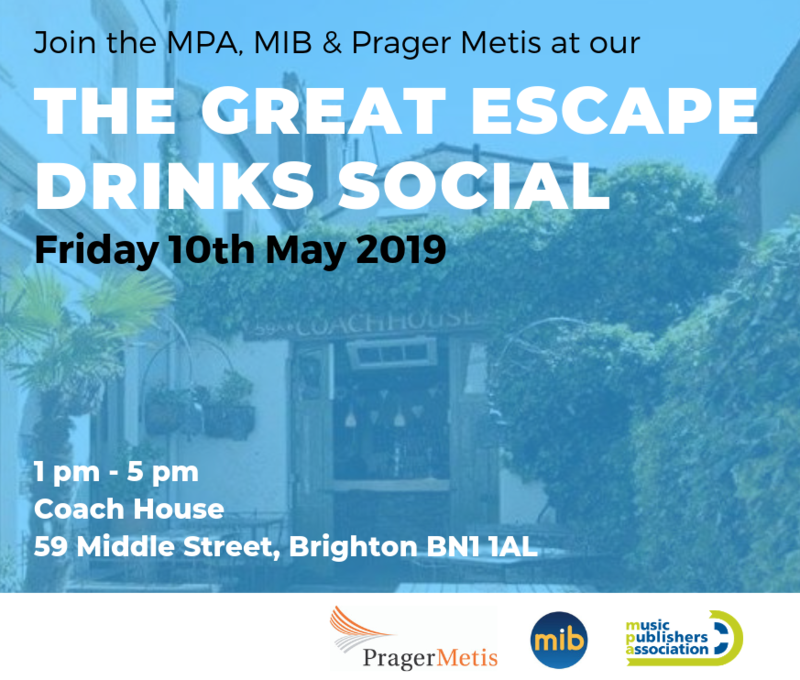 Our Pub Socials take place four times a year and coincide with the MPA Induction Course so that newcomers can find out first-hand what makes our sector tick. Each year we host two separate quizzes, one for Classical music and Pop music. More than just lunch. 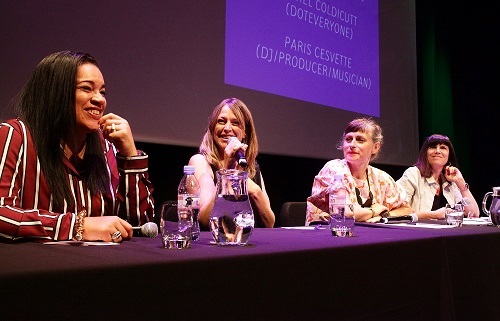 The MPA’s legendary end-of-year celebration is one of the most eagerly-anticipated and most loved dates in the music industry calendar, and an opportunity for everyone to unwind and celebrate with colleagues and friends. Fast approaching its 60th year, the event regularly attracts around 900 guests – all of whom enjoy a grand three-course meal, speeches, and live entertainment. To ensure lots of laughs for this momentous occasion we seek out the best comedy entertainment year after years such as Abandoman, Stephen K Amos, Hal Cruttenden, Andi Osho, Jen Brister. Feel free to check out the PHOTOGRAPHS from 2018! MPA AGM & Summer Party – Save The Date! Want to sponsor an MPA event? Get in touch!